Paperwork can be a hassle. While the need for it has diminished in the digital age, there is still a need for web designers and other digital professionals to regularly generate documents (invoices included) and reports. What has been lacking up until now, is a means to automate the documentation process, instead of having to go about it in a piecemeal, repetitive fashion. WordPress users have discovered the ultimate digital data manager in wpDataTables. Add the Report Builder plugin, and your paperwork issues are resolved. 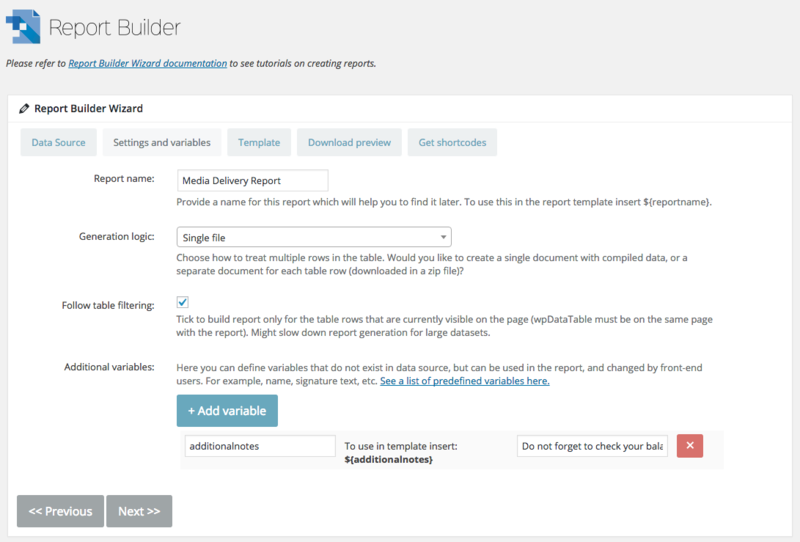 Report Builder automates WordPress site documentation. All you need is an up-to-date version of wpDataTables, and you’re good to go. If You’re Passionate About Data and WP, Make This Your Weapons of Choice. Why? The coolest feature of all is you can use your usual Word or Excel files. You can, for example, use an existing corporate form, complete with logo. All you need to do is have the template you need on hand. No matter what type of report you intend to generate, creating the appropriate templates follow the same rules, with only minor exceptions. For example, in a DOCX file, you can place variables wherever you need them in a template, while for an XLSX file, a variable, and only that variable, must be placed alone in a cell. Each report is built in a wizard that requires but a few simple steps to initiate. A single report for a complete table. A multiple-file report, where each table line generates a separate document. Once the Report controls have been specified, they can be inserted on a page or post for future use, or for use by a client, customer, or end user. A report not based on a table – for example; one based only on front end user input. Since these documents can be based on front-end user input, Report Builder makes things easier for you or your site visitor by filling in all the dynamic parts of the document. 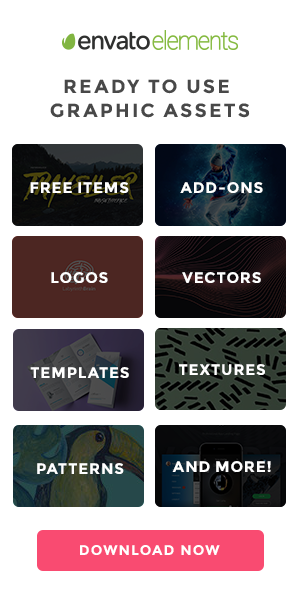 The templates you generate can also be made available to your user to use, opening up a range of attractive possibilities. To see how it works, you can test the Report Builder here. The Report Builder gives you every option you might have a need for. As an example, with assistance from the WP front end and Admin Panel, it allows downloads to a local computer, or you can save the information to a media library. You also have options to insert front-end inputs or download information using a visual editor. As you will discover in the doc without table source instructions in the Report Builder manual, everything you need to do is straightforward, and can be accomplished quickly. Your users also have the option to generate a document or spreadsheet with no source tables. It’s only a matter of completing a few information fields and downloading the file. MS Word DOCX Report Generation – single or bulk reports can be generated with one click, whether the source is wpDataTables, or the data is being provided by a front-end user. MS Excel XLSK Report Generation – single or multiple reports using data pulled from a DB, or any other data source. Unlimited Front-End Inputs – reports that can be filled in from input provided by a front-end user. Easy Page Insertion – once a report is prepared, it can easily be inserted using a standard WordPress Visual Editor or Visual Composer. No Learning Curve – Having prior experience with wpDataTables help; but to start preparing your own reports only involves taking a single pass through the easy-to -follow user manual. Fully Documented – online documentation, that explains in detail all of the Report Builder features is easy to access, as is a library of usage examples. Free Updates – once you purchase Report Builder, you’ll receive 6 months of free support; and lifetime updates will be yours free of charge. This wpDataTables add-on makes life easier for those charged with generating reports and their end users alike, by eliminating the need for generating excessive paperwork and shuffling that paperwork back and forth. Report Builder is not only convenient, it’s a time saver and productivity booster as well. At this point, a few words about wpDataTables are appropriate, since this plugin, with its latest add-on, gives its user a formidable data management and reporting tool to work with. In addition to this latest add-on, WpDataTables continues to evolve in other ways as well. As one example, a responsive charts capability has just been launched, making all the charts and tables that have been created responsive. . The ability to generate tables directly from MySQL, and provide real-time data. Advanced search and filtering techniques, impressive computational power, and a conditional formatting capability. An ability to easily manage and work with huge amounts of data. 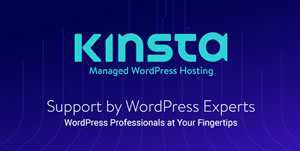 Coolest of all, wpDataTables works with any WordPress theme, it can create a responsive table in WordPress in minutes, it requires no coding, and its intuitive front-end editor works inline.